Ah yes, the emptiness when everyone has left again! Another dandy from Andy! 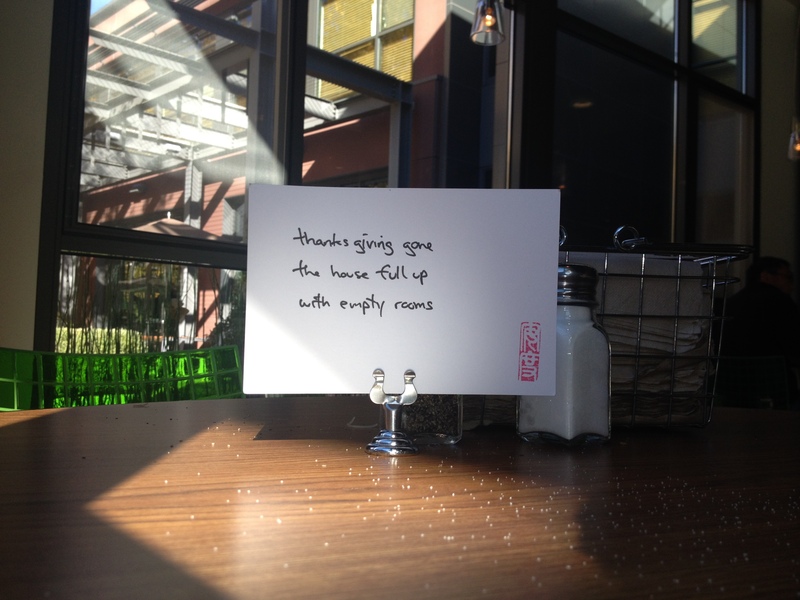 The notion of something being “full” of emptiness is particularly Zen. J. W. Hackett (author “The Zen Haiku and Other Zen Poems”) would approve. Good work! !